 Situated in the Dandenong Ranges, the Cuckoo Restaurant is today one of the world’s most renowned smorgasbord restaurants receiving visitors from all over the globe. Use the Book Now button for all bookings, or call direct.  ""Food, Service entertainment, atmosphere,was truly outstanding, anyone to go there if you enjoy a taste of German cuisine""
60th Birthday Celebrations 2019 Stay tuned!